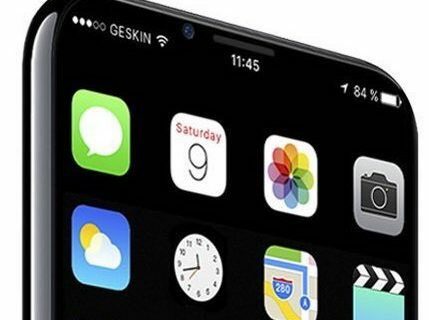 Component vendor Lite-On Semi was mentioned in a recent Chinese-language Commercial Times report as a possible supplier of wireless charging parts destined for Apple’s 2017 iPhones. 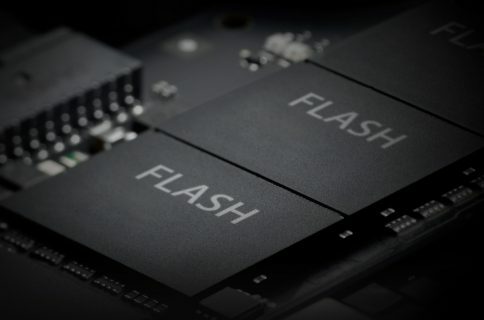 According to Taiwanese trade publication DigiTimes, the supplier is expecting to see its revenues reach the peak for 2017 in the third quarter (when iPhone 8 is rumored to enter mass-production, mind you) thanks to robust demand for its power management chips used for wireless charging in smartphones and other devices. The company is also set to enjoy 10-15 percent revenue growth sequentially in the second quarter of 2017, but consolidated revenues for the current first quarter will decrease due to seasonality. Sales of Lite-On’s chips fell ten percent in February 2017 as a result of fewer working days during the Chinese Lunar New Year period, but were still seven percent higher than year-ago levels. Consolidated revenues in February were about $21.3 million. 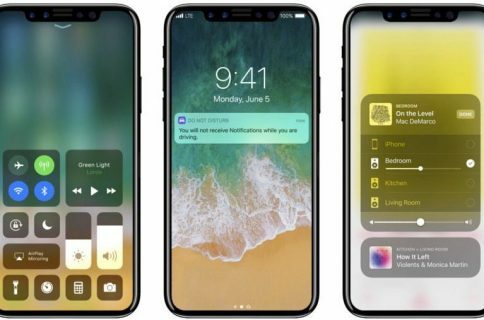 Commercial Times recently claimed that Lite-On Semi obtained “half of the orders for GPP bridge rectifiers that will be used in the wireless charger for the upcoming iPhones.” Apple, which recently joined the Wireless Power Consortium, is reportedly still evaluating various wireless charging technologies. 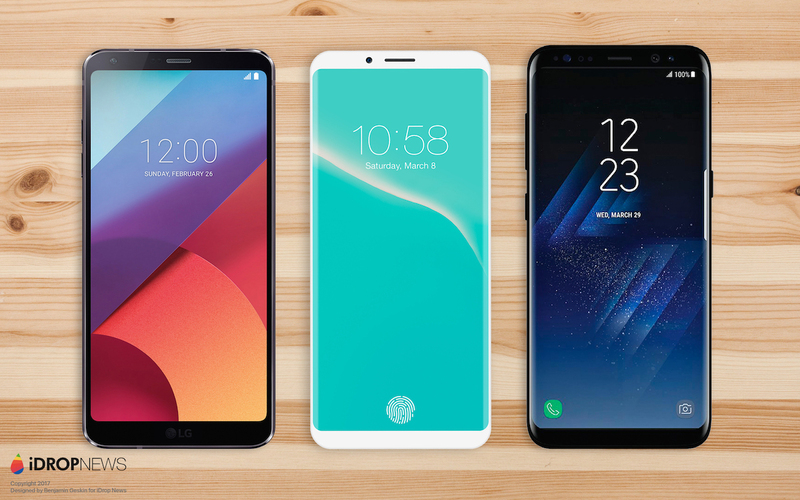 According to KGI Securities analysts Ming-Chi Kuo, all 2017 iPhones will feature wireless charging but users may be required to purchase a dedicated accessory. Lite-On has been a component supplier for Apple for more than a decade. iPhone 8 mockups created by Benjamin Geskin for iDropNews.